To kick off our Outdoor Retailers Show Series we met up with Hayden Hawks. 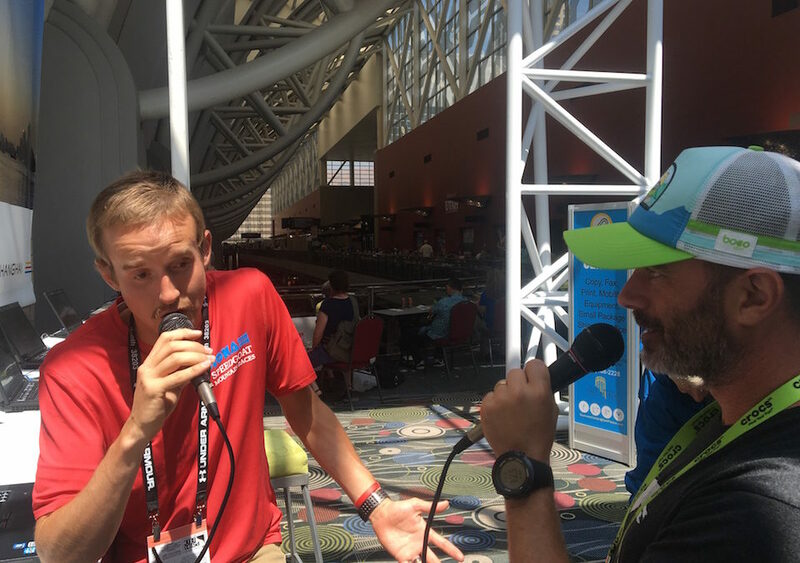 The last few months have been a whirlwind for Hayden as he appeared to come out of nowhere to smack the trail running world upside the head but as we talk to Hayden we find he has been setting these goals for himself for quite awhile. We want to congratulate Hayden on reaching his goals and wish him luck in September as he heads to Bulgaria to represent Team USA- NOW GO GET IT!